Mr. Nicolas Plekan and his team wish you a warm welcome. 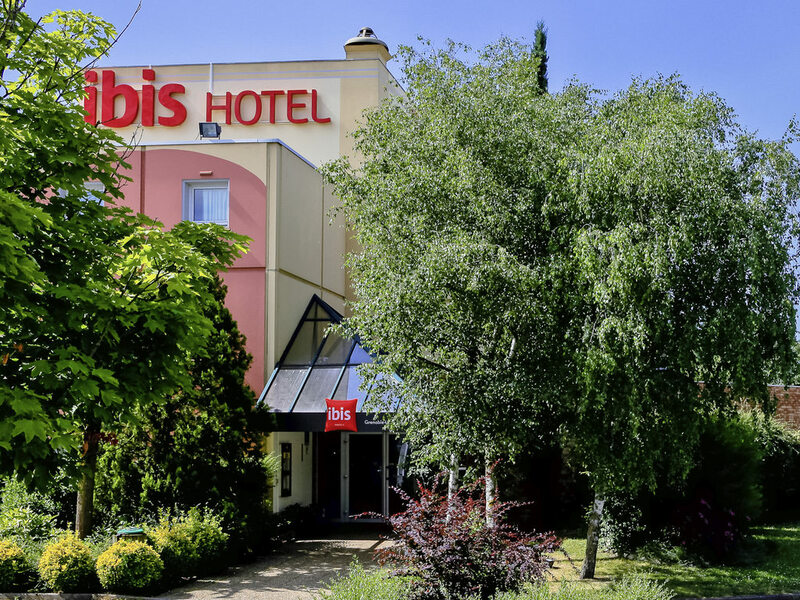 Located next to Grenoble's south ring road, the ibis Grenoble Université hotel offers 81 comfortable air-conditioned rooms for all of your visits. Its location offers easy access to the main attract ions including the university campus, Alpexpo, Stade des Alpes and the center of Grenoble. The hotel offers Sweet Bed by ibis bedding, free WIFI, ibis Kitchen restaurant, bar, free enclosed car park and a lounge.